To the rest of the world, the United States are considered a bit quirky due to the fact that they love their guns. 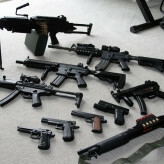 The guns are extremely loved in the United States, and especially in the Southern States of this country, like Florida. The gun laws in this country are a bit different than most of the other countries, but that doesn’t mean that everyone can legally own a gun. 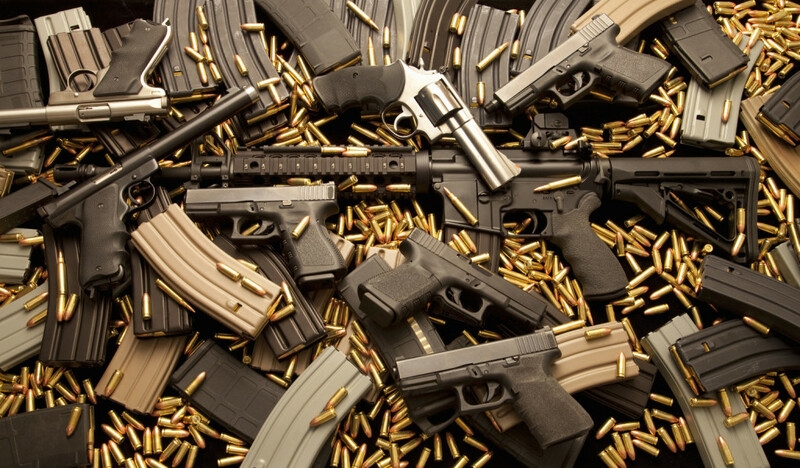 There are some limitations in the law of the gun possession, and now, we are going to explain to you how to legally own a gun in Tampa. First of all, let us explain how to legally own a long gun in Tampa, and the State of Florida. Now, as we have mentioned earlier, not everyone can legally own a gun, or in this case, a long gun. In order to do so, you will have to follow certain criteria stipulated by the law. For example, you have to be at least 18 years of age. Also, you can’t be a convicted criminal, nor can you have any sort of criminal history. You can’t have a history of mental illnesses, nor can you have a history of alcohol and drug abuse. Then, if you all under these criteria, you will be able to get to a gun dealer with a federal license. You will then need to fill out a form that basically says that you are a normal person, and that you agree that you are everything mentioned above. Now, all that’s left is to wait for your background check to be completed, and if everything checks out, you will be able to take your new long gun home with you. However, the procedure for buying a handgun is a bit different in the State of Florida. First of all, you have to be 21 years old, not 18. But, that’s just about everything that’s changed from all those criteria mentioned above. Also, like with buying a long gun, you will need to visit a dealer with a Federal license, issued by the Bureau for Alcohol, Tobacco, and Firearms. There, you will need to fill out a form, and if everything checks out, you will be able to purchase a handgun. However, there is one thing that differs a lot when you’re buying a handgun, then when you’re buying a long gun, and that is the waiting period. 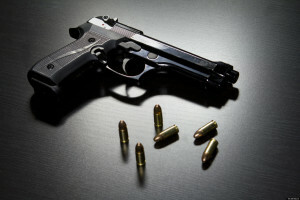 John Bales Law firm told us that when buying a handgun, you will have to wait for 72 hours before taking your new gun home with you. This is done in order to prevent murders and suicides done in affect. It allows the people to cool down a bit before taking the gun with them. It is also worthy to notice that these 72 hours, or 3 days, only count for workdays, so weekends do not count. This waiting period does not apply only for people who have permits to carry a concealed weapon with them, because it is believed that they have the mental capacity to cool their heads and be mentally strong.